We invite you to meet our doctors and staff! Click on the thumbnails below to learn more about the friendly, knowledgeable staff at Downtown Dental. 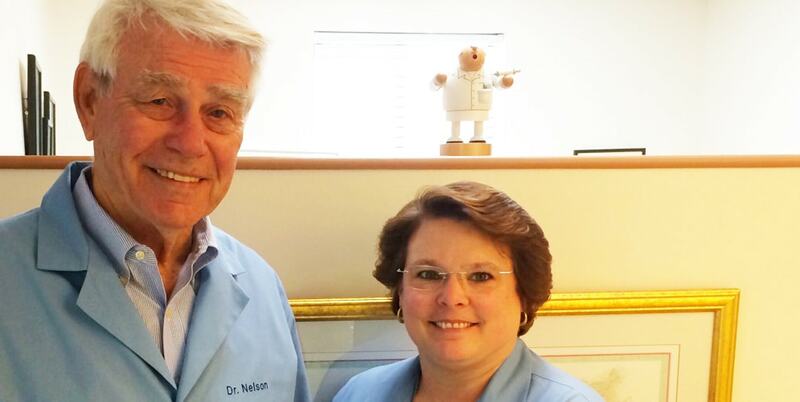 Dr. Nelson Yarbrough has been a part of the Charlottesville community since the 1950s. He obtained his Bachelor of Arts from UVA, where he also played quarterback for the Cavaliers! You can still find him attending many of the school’s sporting events, with his wife Sandra. Nelson and Sandra both attended Medical College of Virginia for dental school before settling down in Charlottesville. They have two children and five beautiful grandchildren, who they try to visit in Chicago and New Jersey whenever they can. Lauren Stump grew up in Indiana. After obtaining her Bachelor of Science degree from Emory University, she returned to attend Indiana University School of Dentistry where she graduated with Highest Honors and was inducted into Omicron Kappa Upsilon honor society. 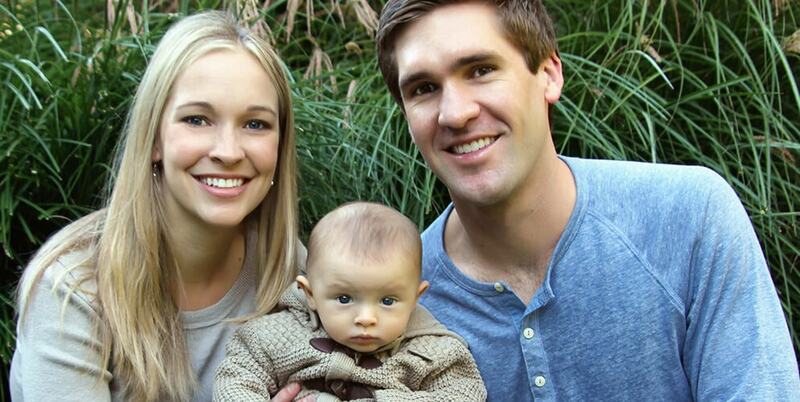 She is married to Dr. Aaron Stump, who practices pediatric dentistry in Charlottesville. Following dental school, Dr. Stump practiced dentistry in Milwaukee, WI. Then, in 2012, in search of warmer weather and a great community, the Stumps moved to Charlottesville and are very happy to call this area home. They expanded their family in June, 2014 with the birth of their son, Elliot. You may see her family around town enjoying the farmer’s market, hikes, concerts, and fabulous food. Dr. Stump particularly enjoys the esthetic aspects of dentistry and is a trained provider for CEREC one-day crowns, as well as Six Month Smiles orthodontics. Dr. Stump is involved in the Charlottesville Albemarle Dental Society and obtained membership in the American Dental Association, Virginia Dental Association, and Shenandoah Valley Dental Association. Amy is a Virginia native and has been a Charlottesville resident since 1983. 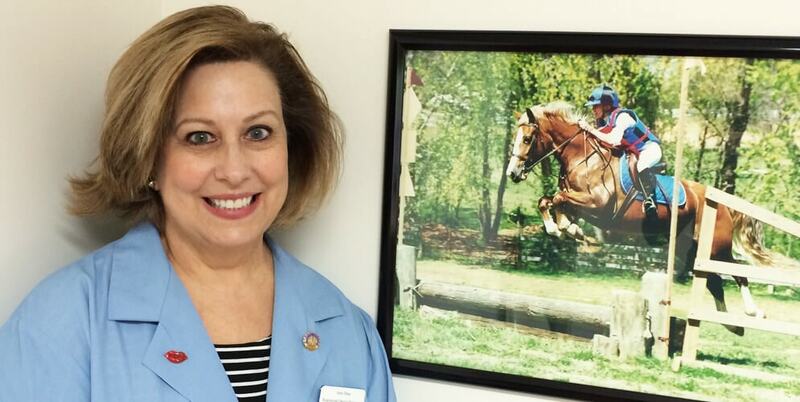 She has been a licensed hygienist since 1977 and has practiced with the Yarbroughs for 28 years. 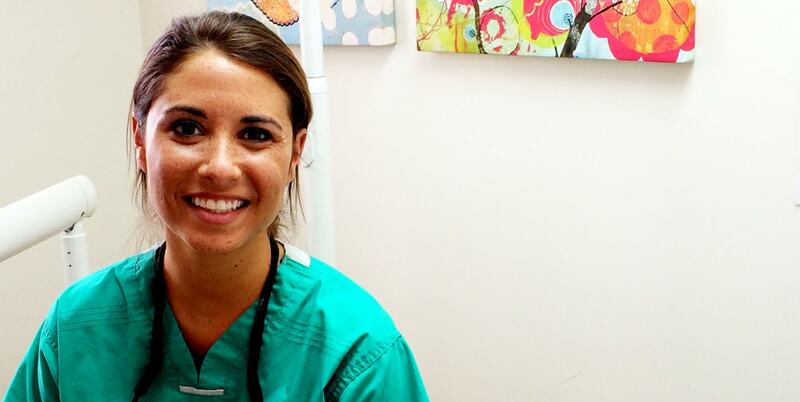 Amy loves practicing as a hygienist and helping patients realize their way to good oral health and a beautiful smile. Over time her patients become like family, and each appointment feels like a visit with friends. Amy is an “empty nester” with two gorgeous and talented grown daughters now living in Boulder and Boston. 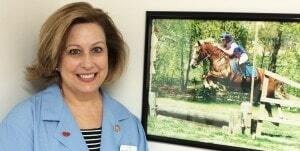 She shares her home with two cats, two Chihuahuas, and two ponies. Her passions include: going to movies, theater, and sporting events (especially UVA and WAHS basketball and football! ), exploring all the wonderful Cville restaurants and wineries, gardening, walking, reading, the Ivy Book Club, and watching Downton Abbey and HGTV.